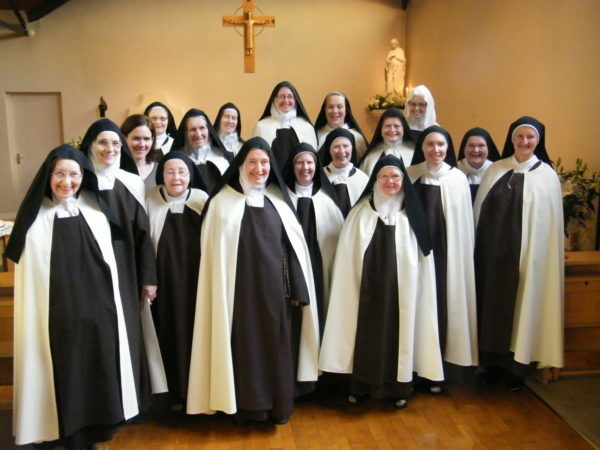 The Brothers and Sisters of Our Lady of Mount Carmel. Our branch of this Family was formed by St. Teresa of Avila in 1562. St. Teresa’s special gift for her nuns was to fashion small communities where the sisters could combine a life of prayer, silence and solitude with the warmth and support of a loving community. Our own community was founded in Dublin in 1833. At the invitation of Fr. Finian Monahan, ocd, who was then Prior General of our Order, we transferred to Knock, Co. Mayo, in 1981 – home of Ireland’s National Marian Shrine.